In terms of definition, campus recruitment refers to the process where large companies look forward to filling certain of their vacant positions by employing students or freshers from various campuses. 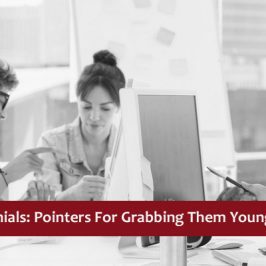 With the number of millennials and freshers increasing at an exponential rate, conducting campus recruitment and hiring fresh talent has become an inexplicable part of most company’s hiring procedure. Campus recruitment has always been associated with large corporations who look for candidates in a bulk. But, does that mean that there is no scope for smaller companies at all? Well, it is time to change this concept among recruiters. Recruiting young talents is the next big thing in talent acquisition as they are finally the future of your company. The competition for grabbing young talents is only going to grow more and more intense. 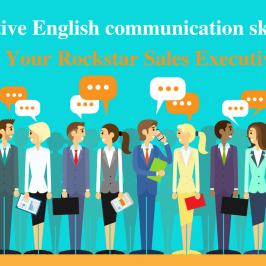 Most recruiters tend to flock to all the tier-1 and other esteemed colleges and universities for recruiting the final year students in various professional courses. It generally takes place several months before the students are about to appear for their final exams, however, we say, why to wait till then. Freshers or young talent is the next level of your talent pipeline. So catch the talented ones before all the creme de la creme of the college starts disappearing. For companies hiring freshers is one of the most advantageous decision as it is always a great idea to get fresh, energetic and committed individuals brimming with new ideas and excited for new experiences out to fulfil their dreams. They bring the much-needed ambition, hard work, drive on board with a “no strings attached” attitude to the organization. 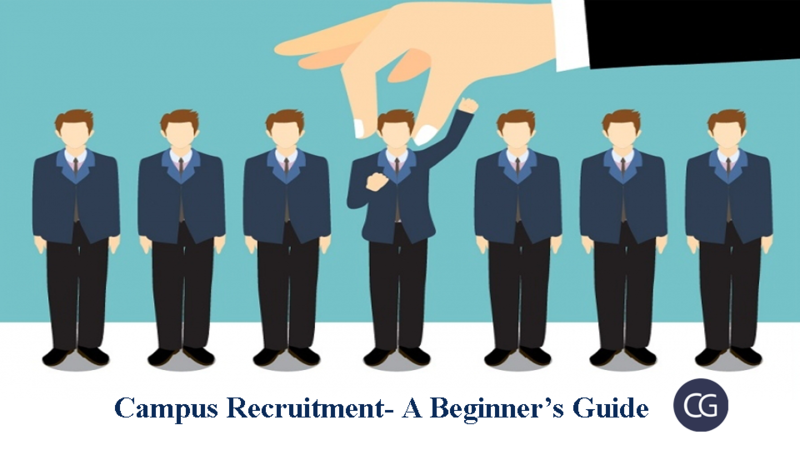 Since time immemorial campus recruitment had been one of the predominant methods of recruitment, but, why is it that campus recruitment never goes out of fashion? Recruiters have always kept campus recruitment as one of their primary process of hiring. But ever wondered campus recruitment is one of the most advantageous and profitable ways to go? When the recruiter visits campus for hiring needs they end up having a vast pool of applications due to the availability of students and their eagerness to be picked among peers. This helps in having a diverse and vast number of potential candidates to choose from. Not all students are the same and the choice a company has in terms of talent is vast. They can even choose students who are extremely talented for future reference when they have an opening matching their skills. According to researchers, searching for a new and relevant talent for a position costs about one and a half times the salary of the position itself. And sometimes it is even as much as high as two and a half times of the salary of the position in the case of high-level managerial executives. In this case, on-campus recruitment will help you in reducing your hiring costs down to an average including as expenses incurred. Grooming the potential talent for your company will eliminate the high search fees and lets the company develop and promote from within which will further raise your organization’s retention rate. Organizations which conduct campus interviews and further hiring in a particular college or educational institution they end up establishing a strong relationship with the concerned college and also it’s students. This helps in increase in the number of students applying for summer internships and training and projects, etc. 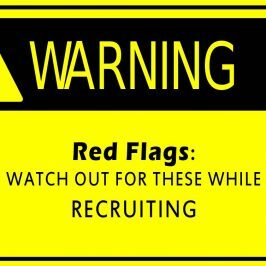 So campus recruitment also helps in building a strong pipeline for next year’s recruits as well. This is one thing which is trending in the recruitment industry right now. 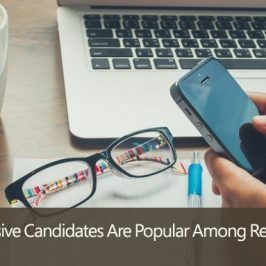 The number of candidates applying during campus recruitment procedure is way higher when compared to the following traditional recruitment methods. 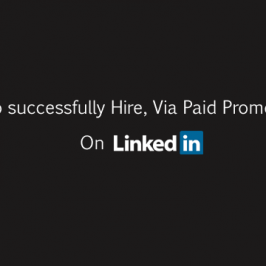 This helps in getting more options for a single profile and thus the selection to hiring ratio increases by default. Also, the there is a better chance of having the perfect candidate for the role. One of the other advantages of hiring candidates via on-campus recruiting methods is that the young graduates are a loyal bunch of employees who join your organization to take hold of the future talent needs of the company. These high spirited young graduates have high respect and regard for their first company as they tend to become emotionally attached to the organization which gives them their first break. Being their very first employer you will be very close to their heart as well as their resume. It is well known that as time passes and each generation comes they are more fluent and comfortable with newer technologies more than the past generation. Today’s millennials are way more tech savvy if compared to the baby boomers and it always follows this precedent. The new generation will be more skilled and efficient in handling and understanding new technologies and software hence increasing the efficiency and work quality of the candidates. They are always excited and ready to try out new things which will benefit the organization in the end. It is known and well discussed that young people are more comfortable using and exploiting the available technology compared to the traditional methods. They are the target audience for all the social media channels and also they never fear away from embracing new technologies and utilizing to the fullest. Make use of this for your advantage and use the latest technology in your upcoming campus recruitment drive. Today’s youth have all the social media channels at their fingertips. If your campus recruitment strategies and methods do not include an extensive social media plan then you need to seriously rethink your recruitment strategies because without a social media strategy it is unlikely to get very high and effective results for your efforts. Whenever millennials look for some sort of information then the first instinct is to turn towards social media. Thus, having a strong social media presence will help you in enhancing your results to a much higher extent. Ensure that your social media strategy is extensive, professional and as engaging as possible. 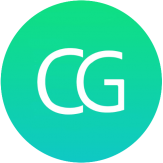 With online assessment tools such as Codeground in place, most campus recruiters can now save a lot of time, money and resources. These tools ensure that the entire initial process of filtering will is conducted in a systematic, scientific way ensuring that the candidates with an appropriate set of skills and competencies fit to join your organization are selected for the final round of interviews. Technological platforms can help organizations to hire the most suitable entry-level talent by using customized assessments to benchmark fresher hiring. This is a break away from the traditional methods as it delivers incredibly accurate results.